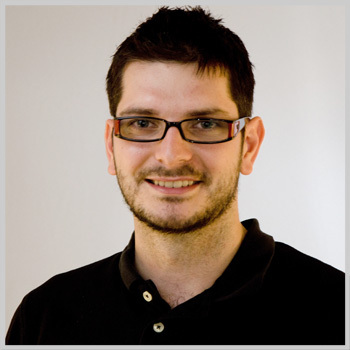 Csaba Pinter is a Finalist in the IOMP 2015 Young Investigator Competition at the UPESM World Congress on Medical Physics & Biomedical Engineering, Toronto, June 7-12, 2015. His paper on "Performing radiation therapy research using the open-source SlicerRT toolkit" is 1 of the 7 finalists from over 1,600 submissions. We do not know what the end may still hold, but he is already in the top 0.4% :-) Good luck, Csaba, to the presentation and come home with the grand prize!